It has been almost one year since the Glover Park Whole Foods Market closed to renovate in March 2017 to mitigate a rodent infestation. For those who do not know, the reason for the now eleven-month closure is due to a legal battle between the Landlord, Wical Limited Partnership (LP), a subsidiary of DC real estate development firm S.C. Herman & Associates, Inc., and the Tenant, Whole Foods Market.The Washington Business Journal provides a good recap of the current legal situation. Read the article here. Whole Foods Market has been a fixture in the Glover Park community for more than 20 years. Our community has relied on the natural grocer for its quality offerings (and its effect on our property values), and now its re-opening relies on community action. Without taking action, Glover Park residents might lose Whole Foods permanently. We’ll be subject to the endless number of possibilities for a replacement tenant, and we might get one we don’t want. The decisions of a party outside of the Glover Park community, Wical LP, continue to impact the daily lives of Glover Park’s residents. Wical LP doesn’t have to live without the Whole Foods, the community members do. Wical LP won’t have to live with a potentially undesirable new tenant, the community members would. Wical LP won’t have to suffer from reduced property values, the community members would. It is imperative that we come together as a community to urge Wical LP to come to terms with Whole Foods and re-open the store in Glover Park as soon as possible. Whole Foods representatives have engaged with the Glover Park community to provide status updates throughout the past year. 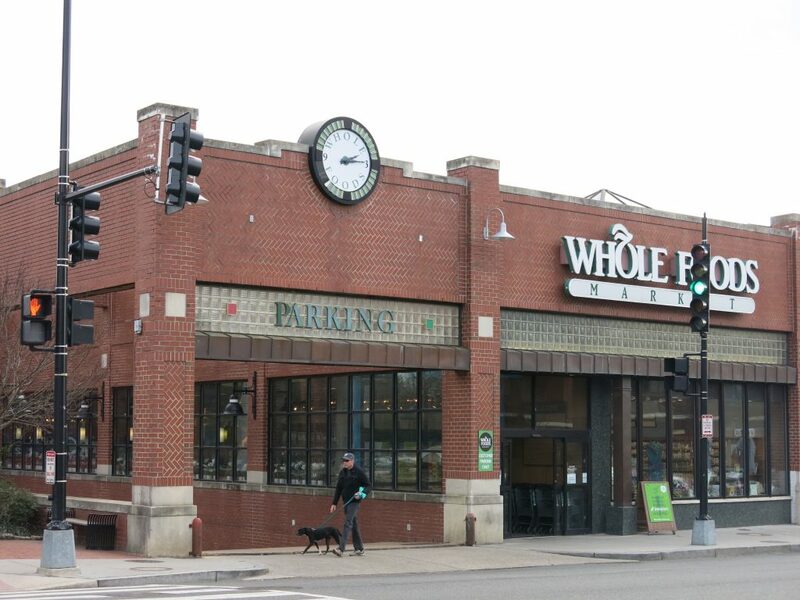 Whole Foods reps have consistently stated that Whole Foods wants to re-open at 2323 Wisconsin Ave NW. We need to use our collective voice to state the same desire to Wical LP.